Every Tet holiday comes Spring, the house welcomes Tet in the joy of welcoming a new spring back. 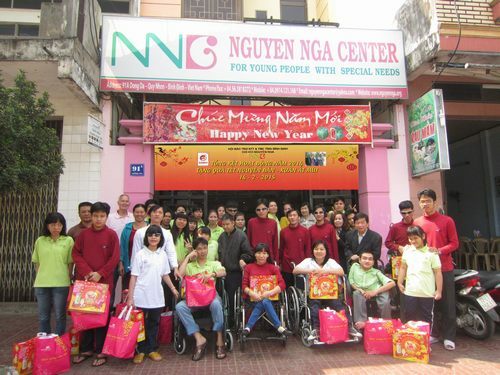 To increase that joy and also encourage the spirit of the disabled family members at the Nguyen Nga Branch on the morning of February 14, 2015, we organized the program "Summarizing the activities in 2014 and giving Tet gifts. for members at the Association. 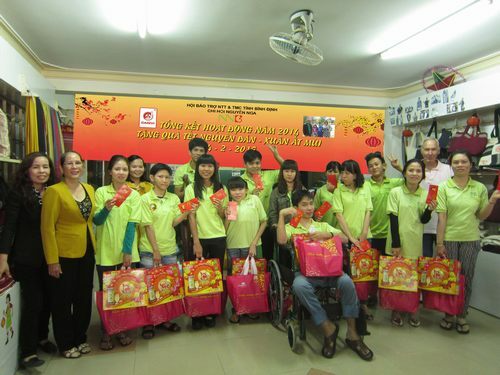 The program is sponsored by CADIVI Electric Cable Company, Thao VN - American family.